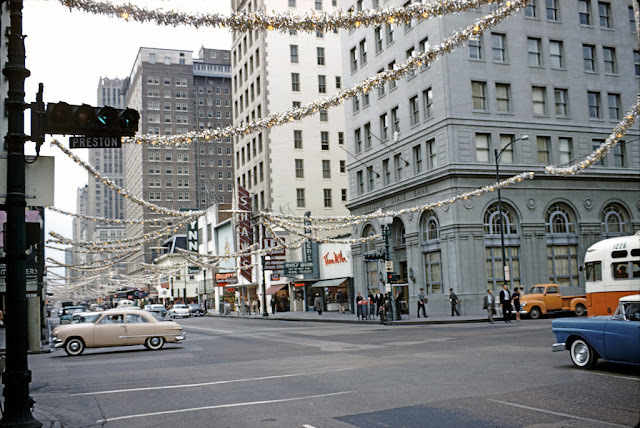 Houston is the most populous city in Texas and the fourth-most populous city in the United States, located in Southeast Texas near the Gulf of Mexico. 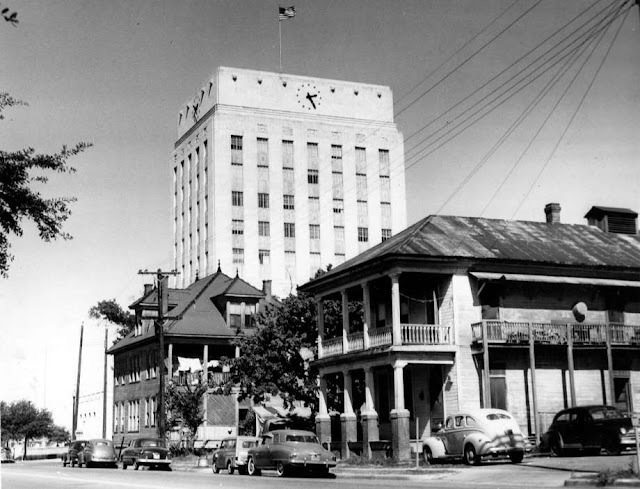 It also is the largest city in the Southern United States, as well as the seat of Harris County. 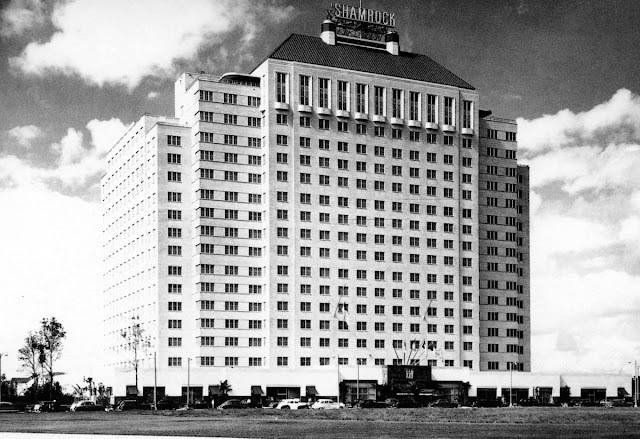 It is the principal city of Houston–The Woodlands–Sugar Land, which is the fifth-most populated metropolitan area in the United States of America. 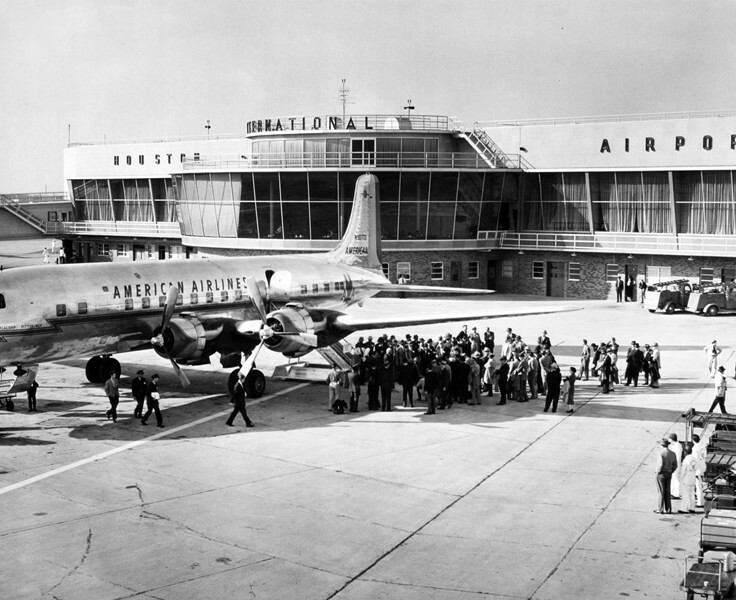 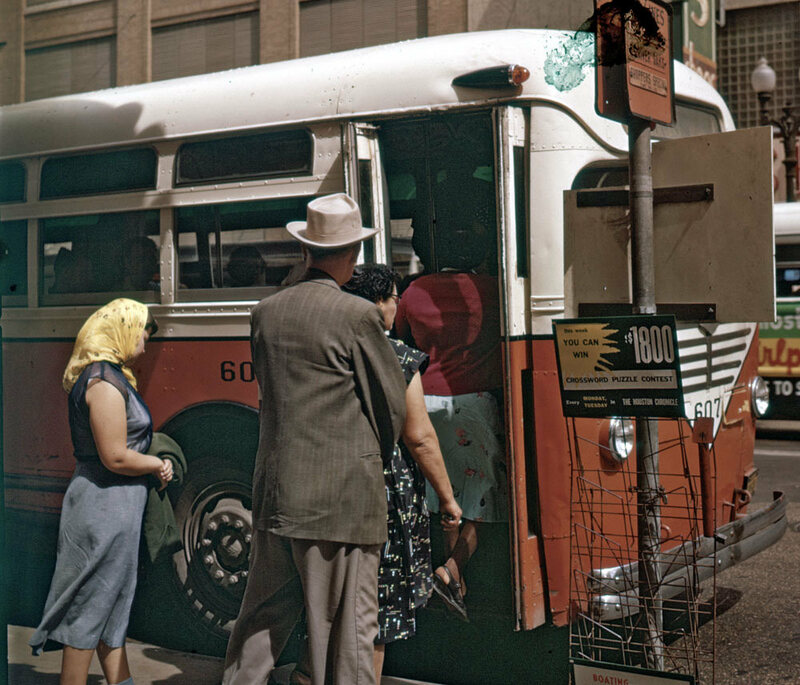 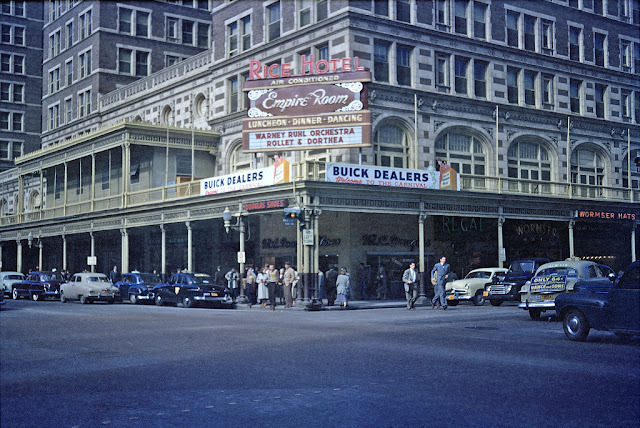 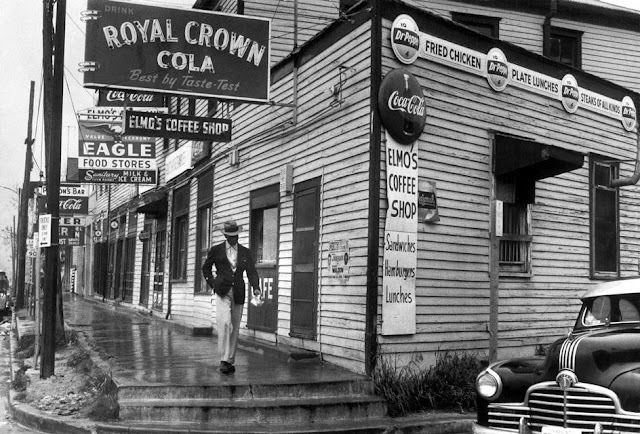 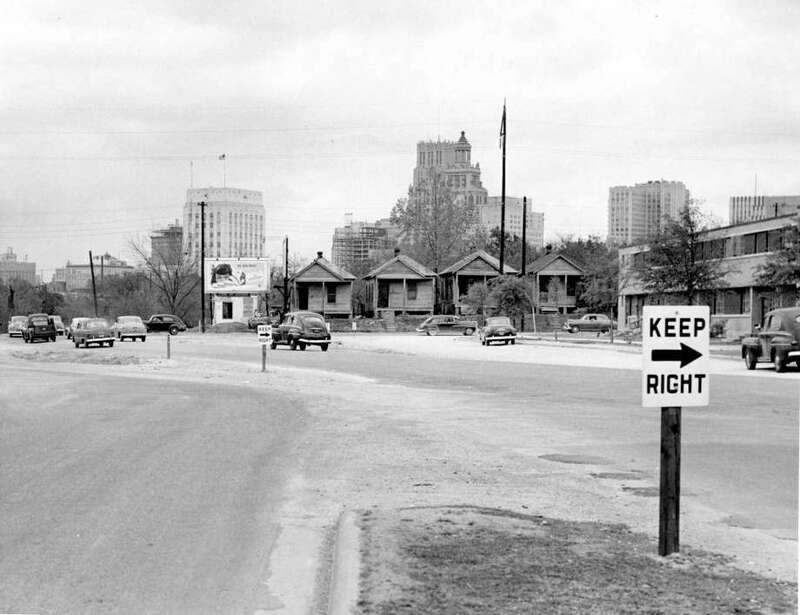 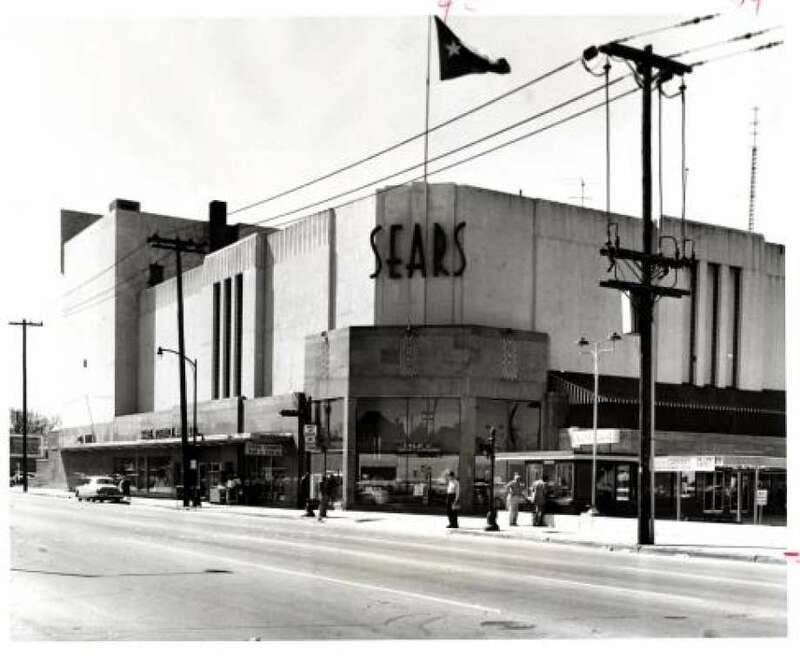 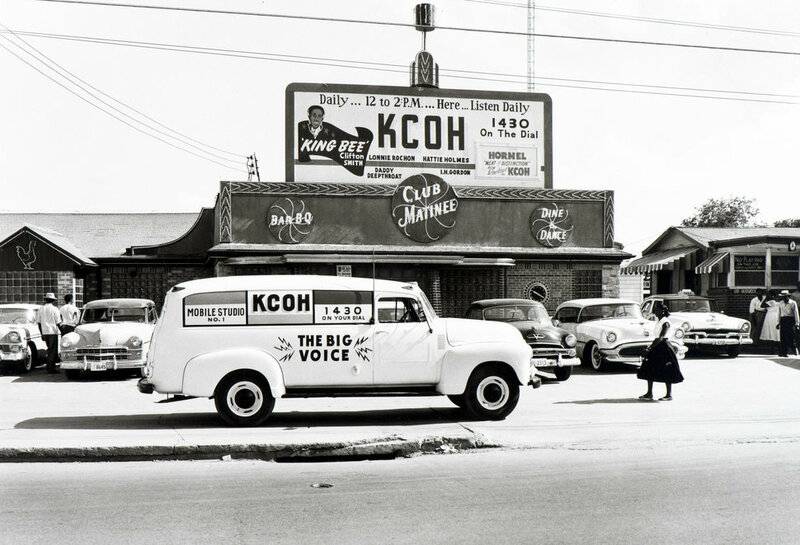 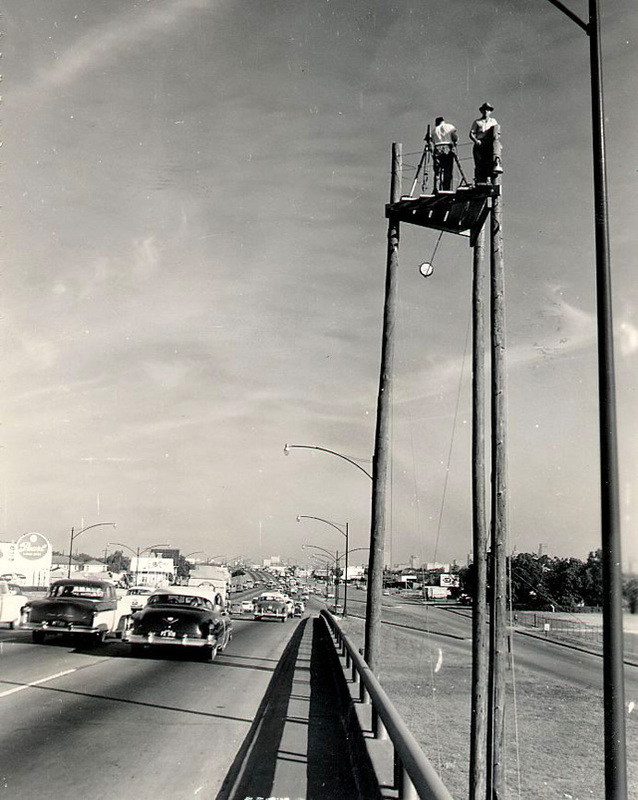 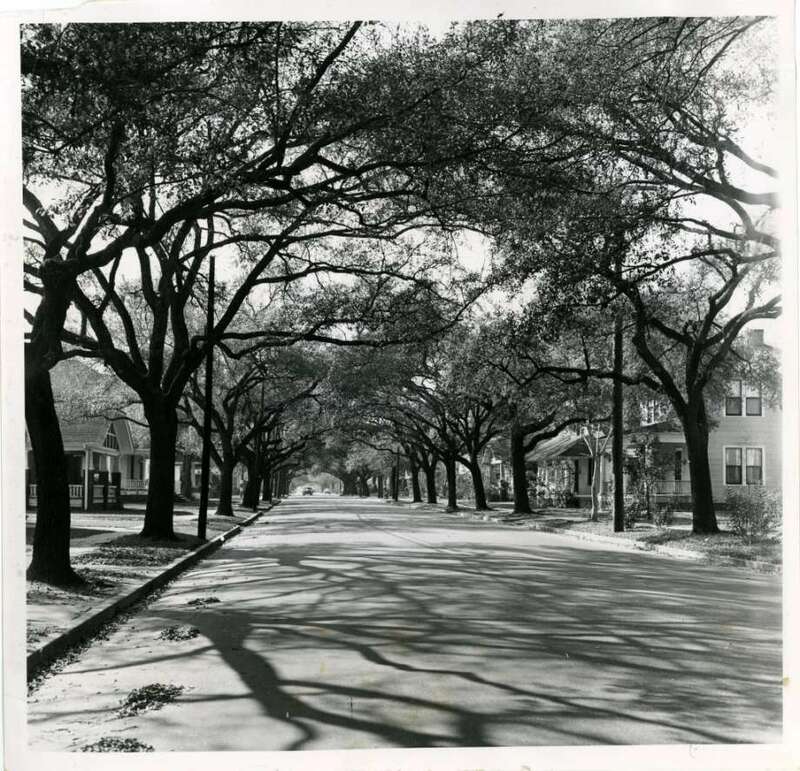 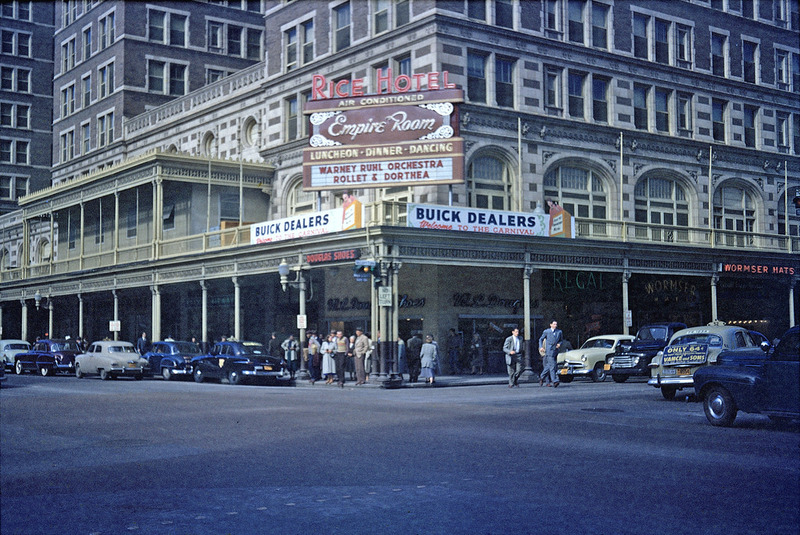 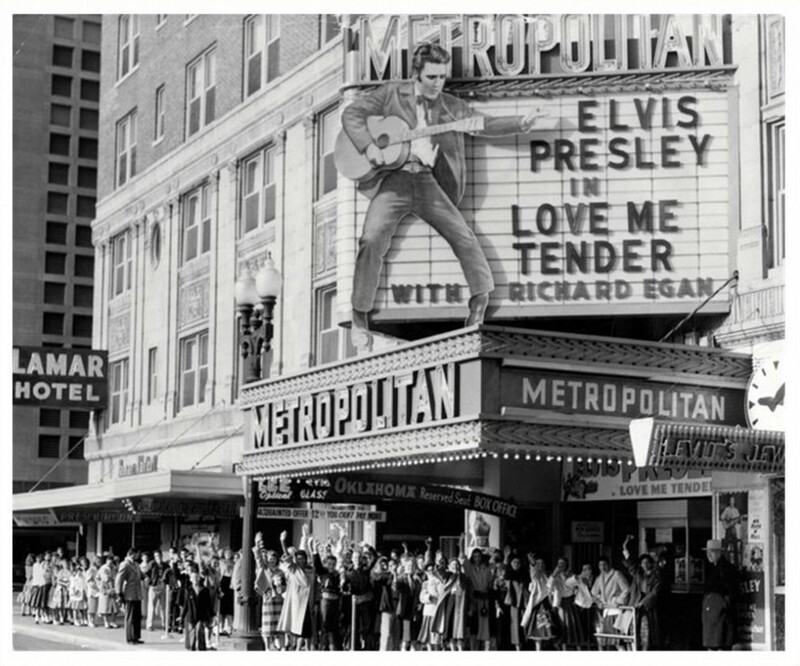 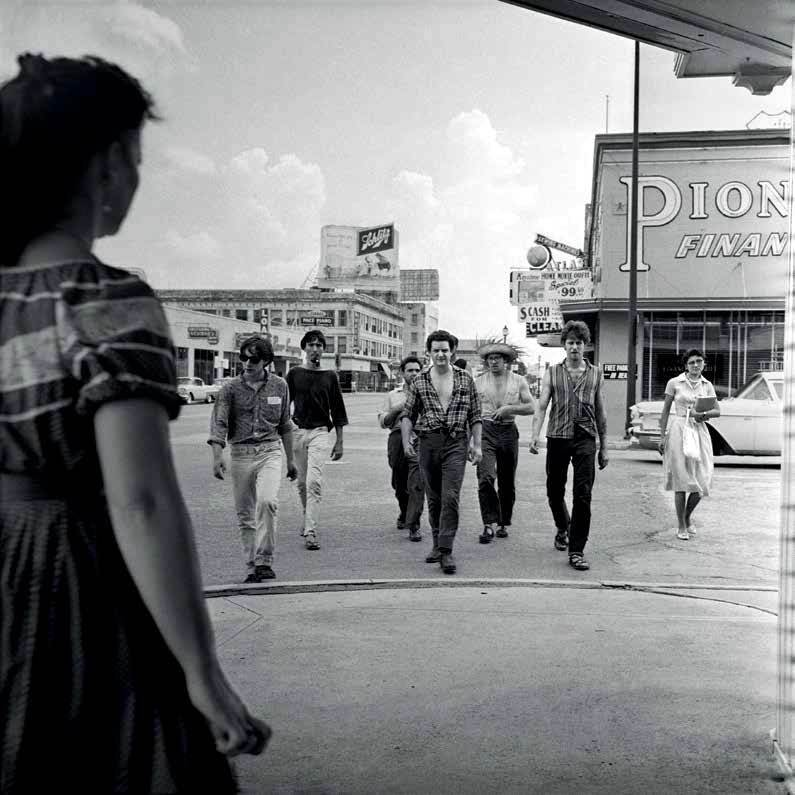 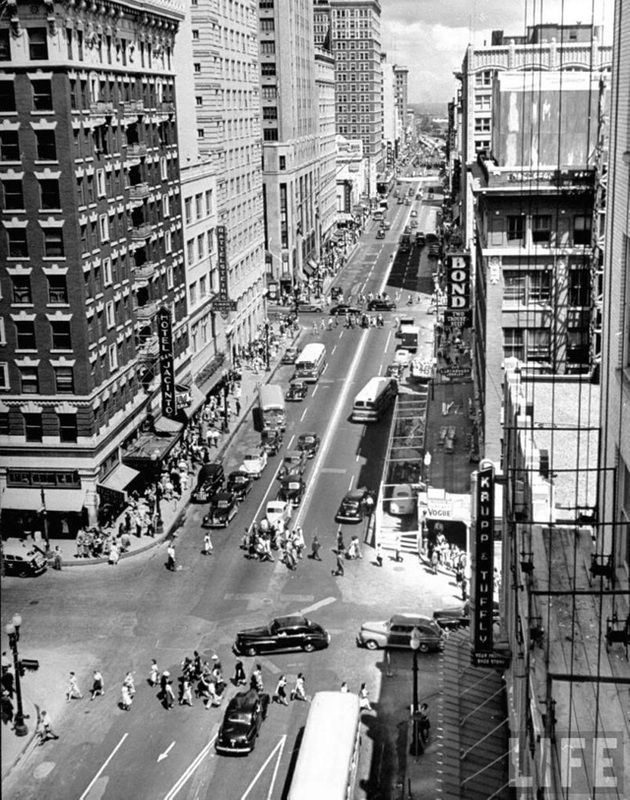 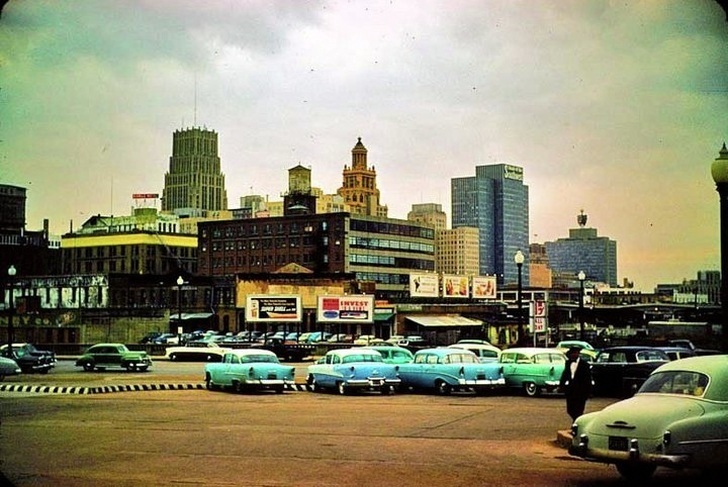 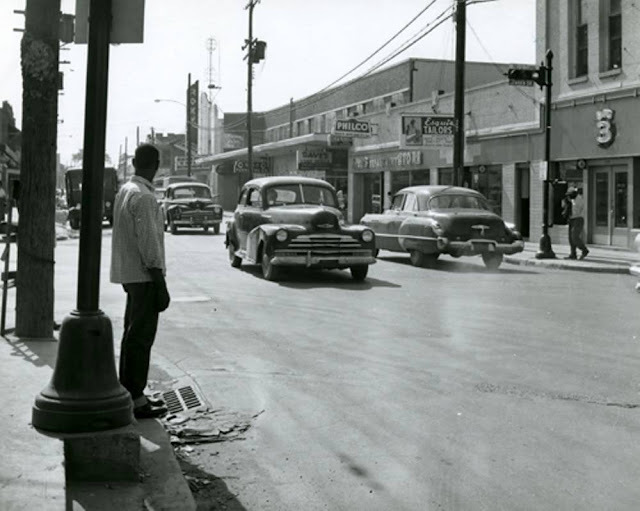 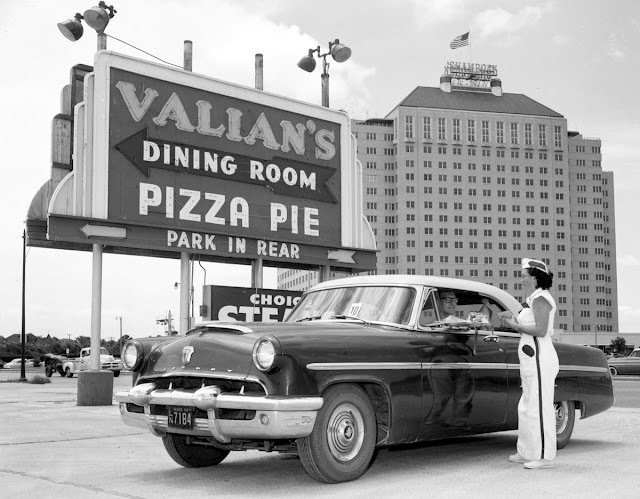 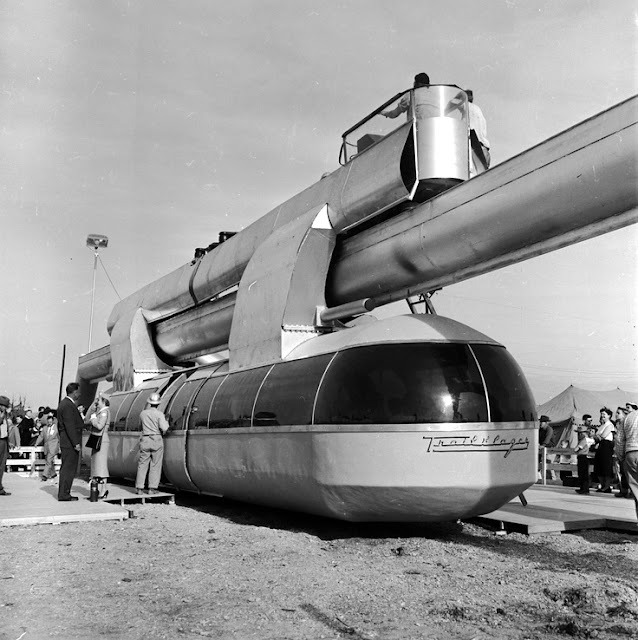 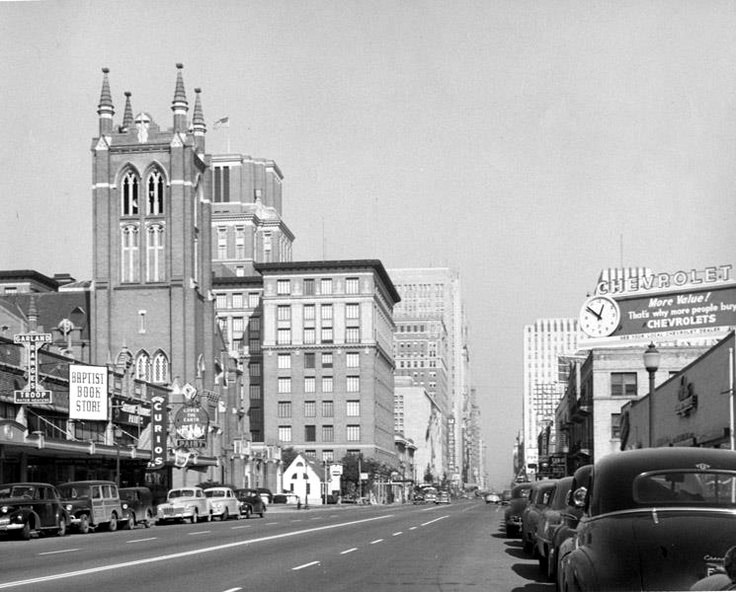 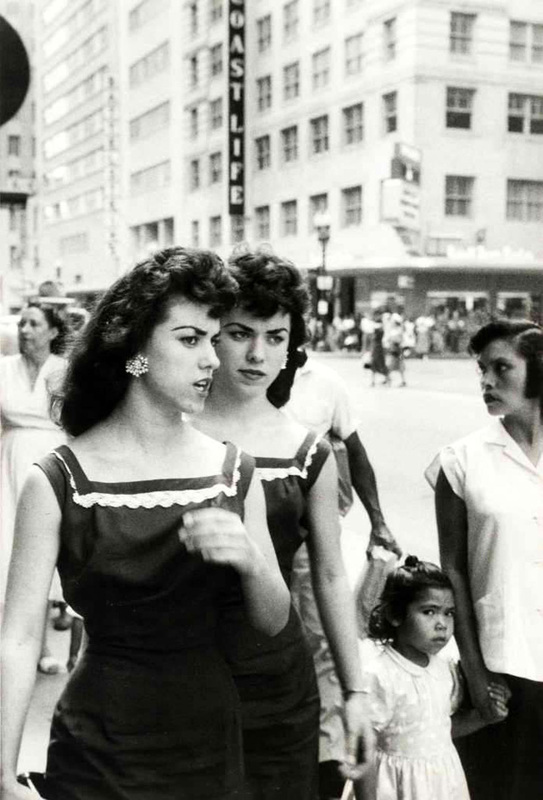 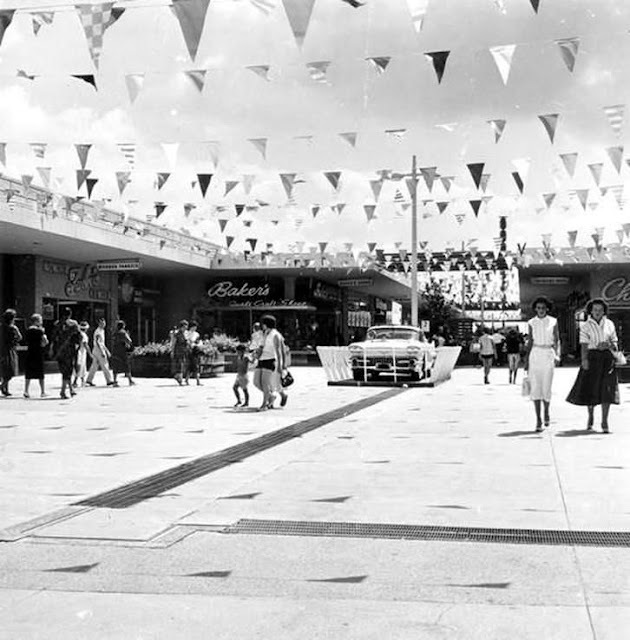 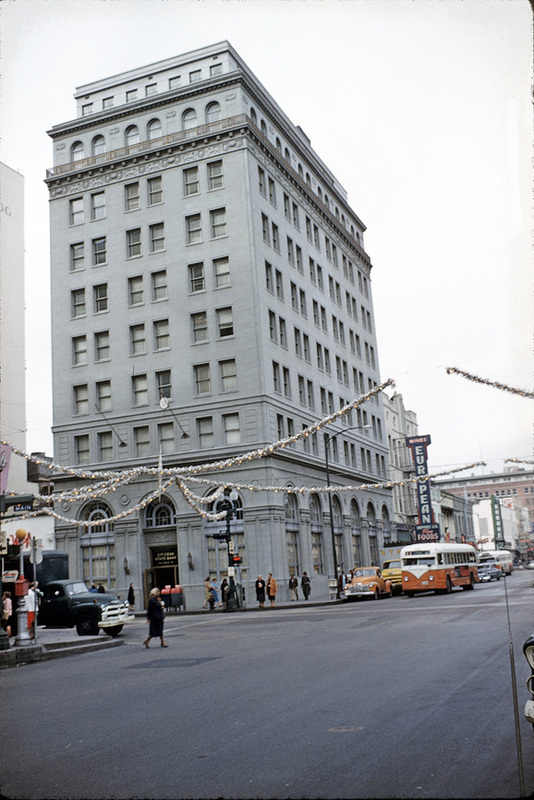 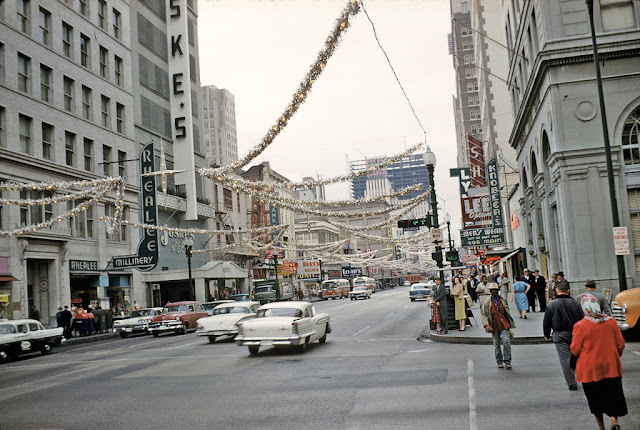 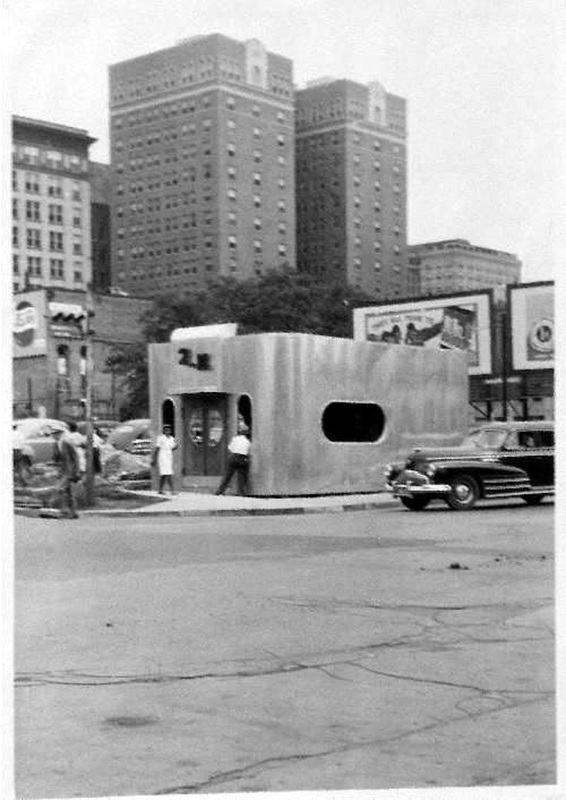 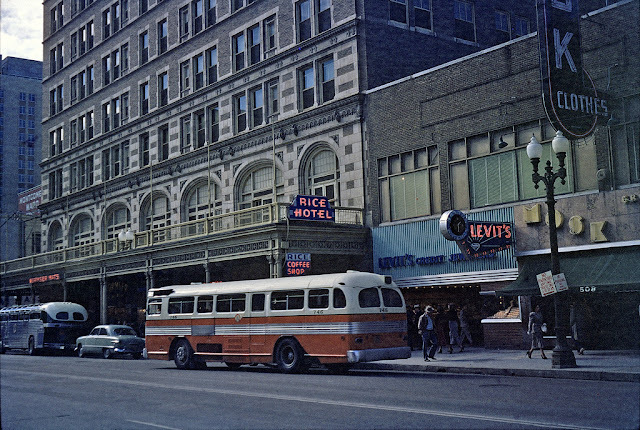 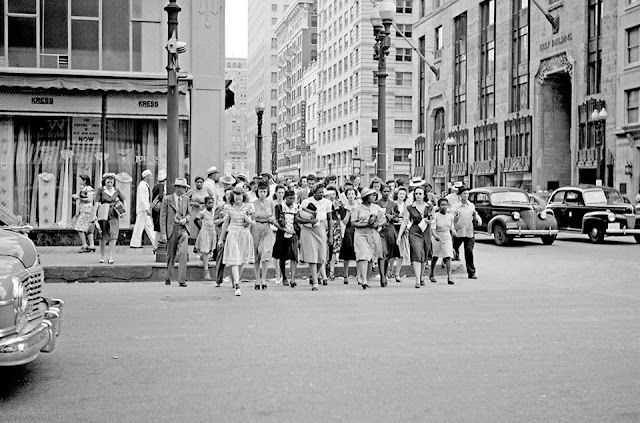 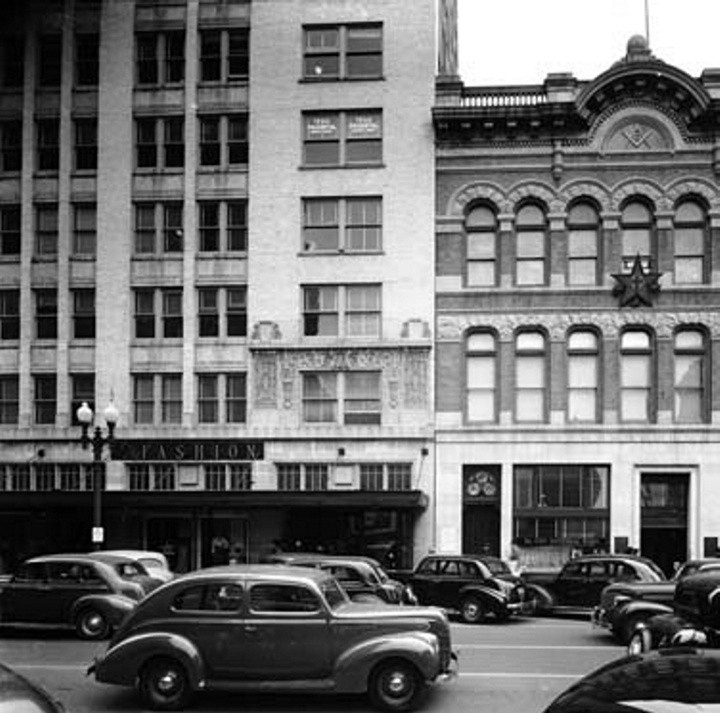 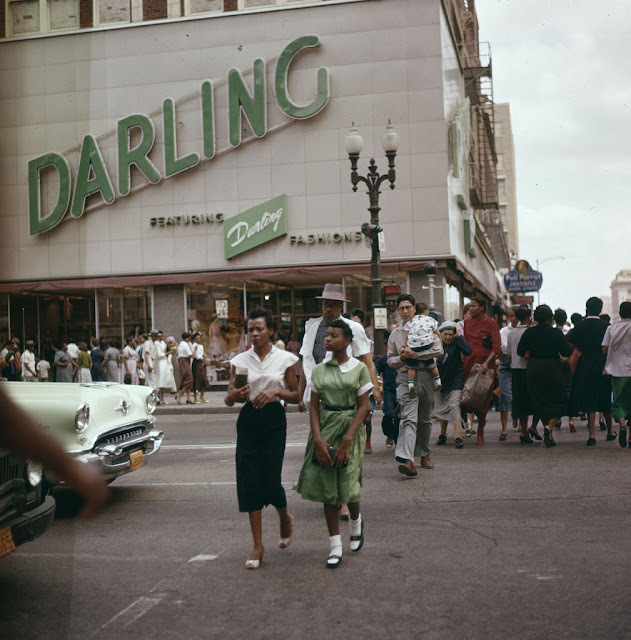 Take a look at these old photos taken in the 1950s to see how Houston has changed.